- monthly 12 to 15 tips. - gold 120 to 160 point target with 70 to 100 point stop loss. - silver 400 to 500 point target with 120 to 280 point stop loss. Live Updates, News, Tips Of Stock Market On ET! Know More. 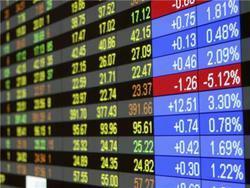 - Membership of all the Major Stock Exchanges. Mcxkey provide Best Stock Tips Advice to our customers through SMS, Telegram according to our customer's accessibility. We provide not only the tips; we provide full support also to our customers to achieve their target. We keep a pointy eye on our counseled stocks until open positions and supply correct entry, exit points at precise time.